Balanced Life Team is committed to provide assistance for any adult on the planet to achieve a balanced life. We strongly believe that a balanced life involves the balance of four life pillars – physical, financial, mental and emotional pillars. We help people achieve this balance through providing knowledge, coaching, mentoring, and community. 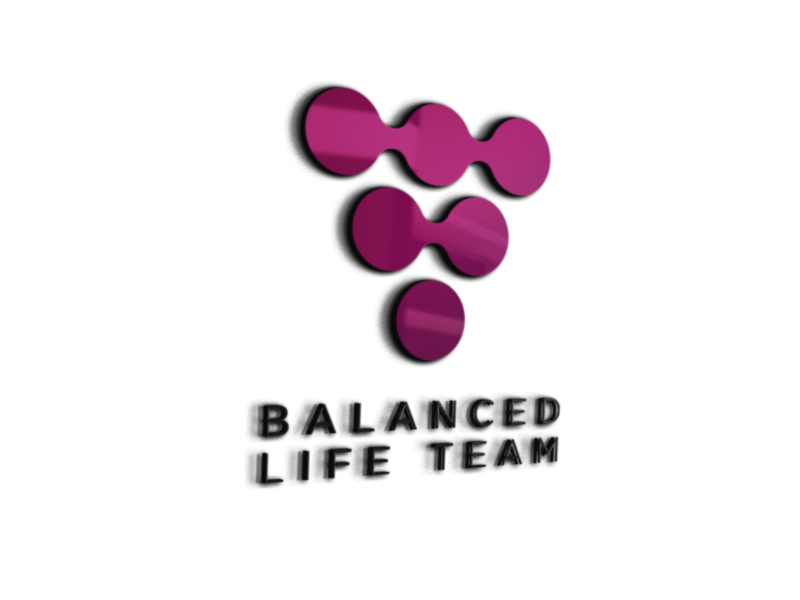 We are so excited about what Balanced Life Team can do for you in your life! You have so many options out there, but we know this is one you will want to check out and we think you will get amazing value for your life. Balanced Life Team, LLC (BLT) has its offices in Arizona and Colorado, with its headquarters in northern Colorado, in the shadows of the beautiful Rocky Mountains. However, BLT truly has an international presence with leaders and members worldwide. Just enter your name and email and click the 'Sign Me Up!' button below. We hate spam and will never sell your info.